This is the second page on how to fix your site if it’s been hit by a Penguin related algorithm penalty. The first page talked about how the keyword density in your articles vs incoming anchor texts on links, how they’re related and over-optimize your page into a penalty filter. If you’re looking to recover from a Penguin related penalty, you should diagnose that this is actually your problem (also discussed on the first page), and first attempt to balance your on-page keyword density vs exact match anchor texts. If you’ve done this to no avail, you may be considering a disavow report and reconsideration request. I’d recommend against doing this. I explain why below. Google’s disavow tool is used to identify sites which link against Google’s webmaster guidelines. Its primary use is to identify blog networks and sites that Google cannot otherwise easily find, to discount their links. What most people are interested in, however, is whether or not using the disavow tool will get your site ranking again. To decide whether the disavow tool could help, log into webmaster tools. Under manual actions, check whether your site has received any notice of unnatural links, or other violations of that resulted in a manual penalty. Chances are, you won’t see anything. Google reports that 3/4 of the time, when someone files a disavow report and reconsideration request, that the site wasn’t hit with a manual penalty. What it ends up suffering from is an algorithmic penalty. There’s a big difference in how these two types of penalties are treated. 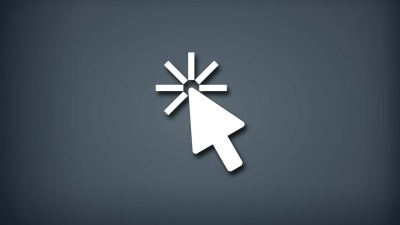 Understand that using the disavow tool is the first step in a process to remove a manual penalty. The second step is to file a reconsideration request. If you do not see a manual action in webmaster tools, then filing a disavow report is completely unnecessary and will do nothing to adjust your rankings. Do not file a reconsideration request if you do not see a manual action against your site. Reconsideration requests are only for manual penalties. People working at Google, when reading your reconsideration request, have no power to help your site if it isn’t suffering from a manual penalty. The other type of penalty is assigned by Google’s algorithm, automatically. If your keyword density is too high (in exact match anchors vs your on-page SEO), no Google employee can do anything about that to help your rankings. Before discussing Matt’s answer, let me point out what is going on here a little more accurately. Interflora was hit with a manual action. The person in the video specifies an “unclear GWT notification”, GWT being Google’s Webmaster Tools — and having a notice of unnatural links. It is vital to keep this in mind when listening to Matt’s answer, because this only applies if you’ve received that manual action. If you have no notice of manual action in GWT, then using the disavow tool and filing a request for reconsideration will do nothing for you. Inside the video, Matt Cutts declined to specifically comment on Interflora, though in his answer he referenced exactly what Interflora did — which was to disavow over a year’s worth of links. These links were identified as paid links, manually. Google’s algorithm couldn’t figure it out. As such, Interflora wasn’t hit with an automated Google penalty. Their links were quite fine actually, superb links that would make most webmasters drool. They got links from newspapers, heavy duty authority links that really made them rank quite well. Someone, be it jealous competitors or some other concerned entity reported these links to Google, and after having it brought to their attention that these were paid links, they applied a manual penalty. Google, of course, is all about automation. Manual is labor intensive, and takes quite a bit of effort on Google’s part to dole out manual penalties. This is a case, however, where one of these manual penalties was levied. Without that manual penalty, Google’s algorithm wouldn’t penalize the site, because again — their links were very high quality. This is the type of situation where a disavow report — nullifying various links, and then a reconsideration request saying that you’ve nullified those links — is actually beneficial. Because it was a manual penalty (not an automatic algorithmic penalty), employees at Google had the ability to remove it. Let’s compare that, however, to the majority of SEOs hit by Penguin. 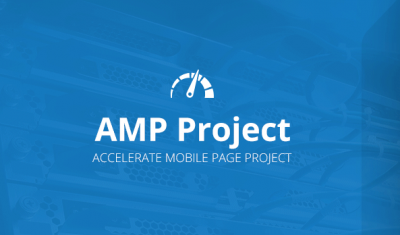 In this case, typically the links are not high powered purchased links. Instead, they are low quality spam. The high keyword density in the spam is amplified by keyword density on the linked-to page, which results in an algorithm-applied penalty. Google’s employees cannot remove this type of penalty. Below is a video from Matt Cutts, with a quote explaining this fact. … but if something is only affected by our algorithms, and not by any sort of manual action that flagged something that violated our guidelines, then normally you wouldn’t be able to apply against the algorithm, the algorithm would just continue to run. 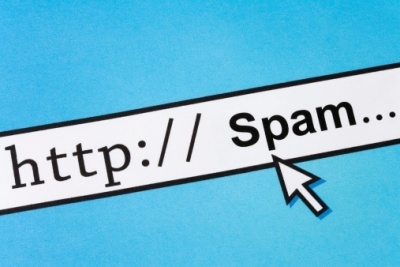 What you would need to do, you would need to change your site so that the algorithms would no longer detect the spam. 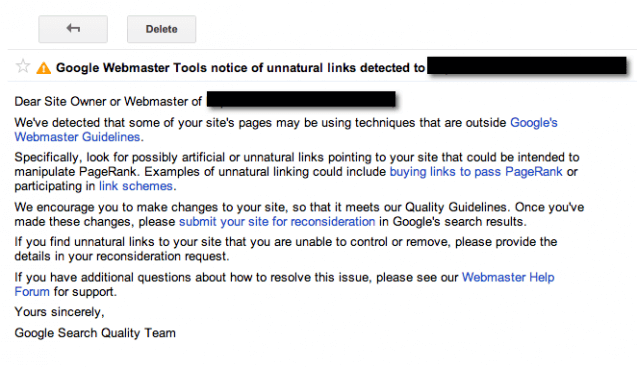 Again, I’d like to make the point that if you do not see a notice of manual action against you in Google’s webmaster tools (and you probably won’t), then the disavow tool and Google’s reconsideration requests will do absolutely nothing for you. Google’s employees can’t fix it, because it is an automatically applied algorithm penalty, and not a manual action. If you do so happen to see a manual penalty, you can consider using the disavow tool. Remember that the disavow tool is only step one of the process of confessing your sins to Google. The second step is the reconsideration request. 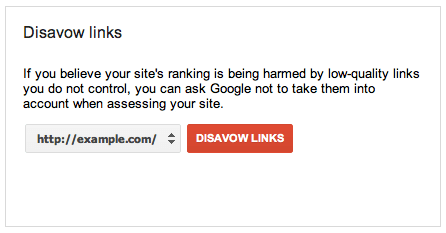 If you’re unwilling to do the reconsideration request, the disavow tool will not help. The problem is that most links a site receives, that got it ranking in the first place, are often of a type that Google doesn’t consider as legitimately gained. Though some may represent strong brands, most who are hit by Penguin have a site that was ranked with spam links to begin with. You’re starting with a site that won’t rank because it was hit with a manual action because of bad links. After you disavow all those links, you’re left with a site that won’t rank because there are few remaining links. Fear not, all is not lost. If adjusting your keyword density (as recommended in the first page of this article) did not fix your rankings, and you do not have a notice of manual action in GWT, there is a way to work your way out of the penalty. Penguin is a negative factor. We can cancel it out with positive factors. Find out how on the next page of this Penguin recovery series.